Girls For A Change (GFAC) is a 501c3 organization that focuses of educating and empowering young women of color to thrive in the workforce and society as a whole. 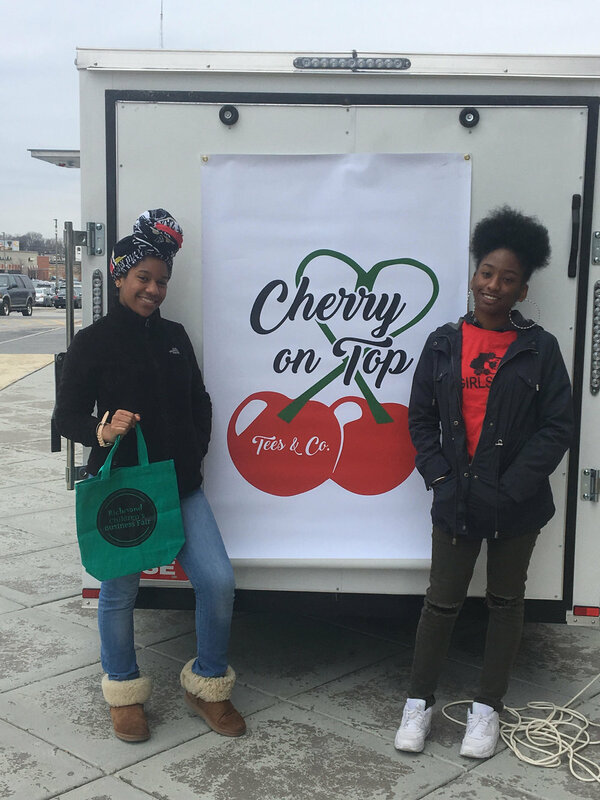 GFAC is partnering with Cherry On Top Tees & Co. to print t-shirts at the Birdhouse Farmers Market. This is an opportunity to provide the young women of GFAC with hands-on exposure to the business of t-shirt design, printing and sales. The young women of GFAC will be designing and offering their own designs for sale at the market as well.